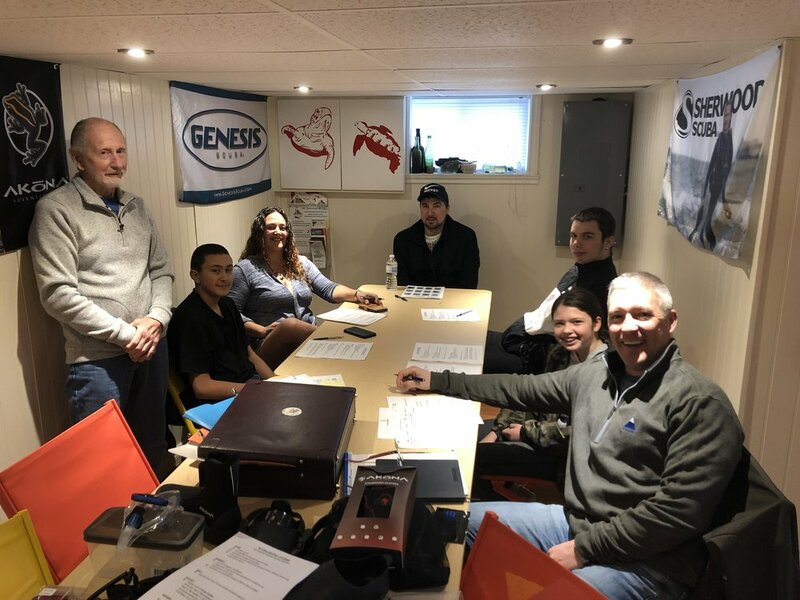 We would like to welcome our new students today who are taking their first step diving into our sport! 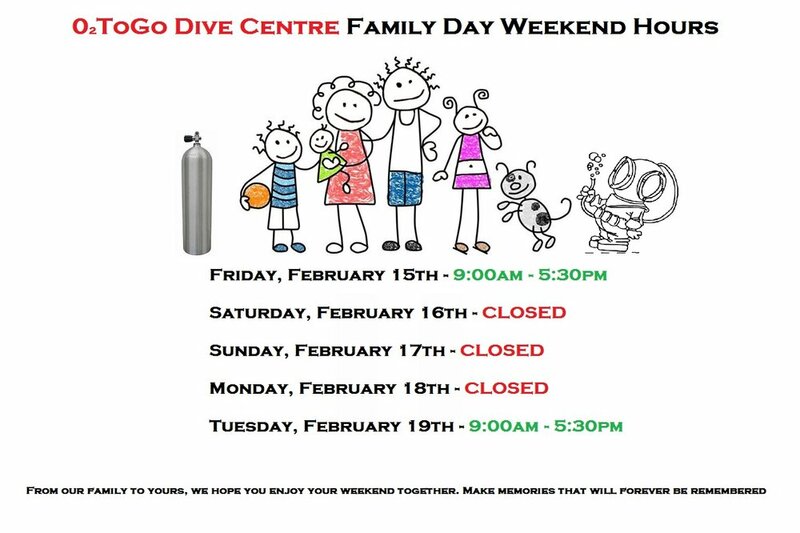 We look forward to teaching and serving all of you to ensure a safe and fun experience so that you may become strong educated divers and continue to dive for a lifetime to come! 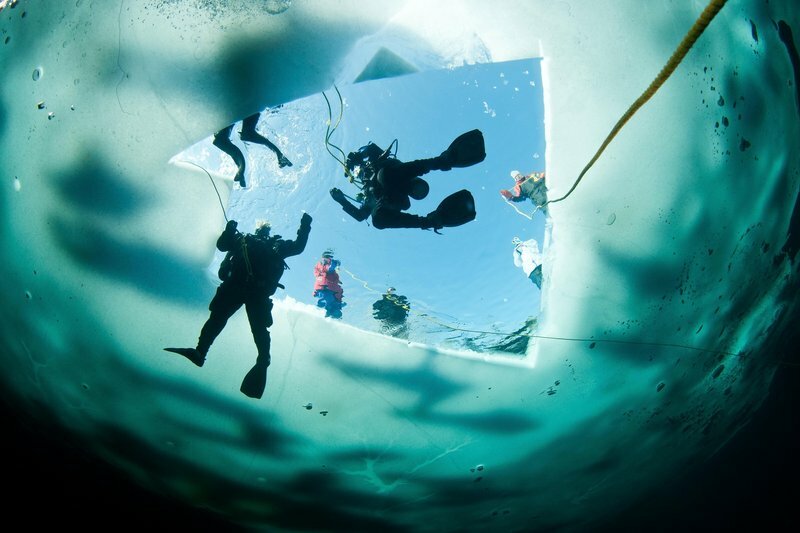 We have a couple Seaway Valley Divers members who are setting up an Ice Dive at Morrison’s Quarry on Saturday March 2nd, 2019. If you are interested in joining them this day you are ask to get in contact with either Parry Walker (613-938-7271) or John Mondoux (613-938-0079). 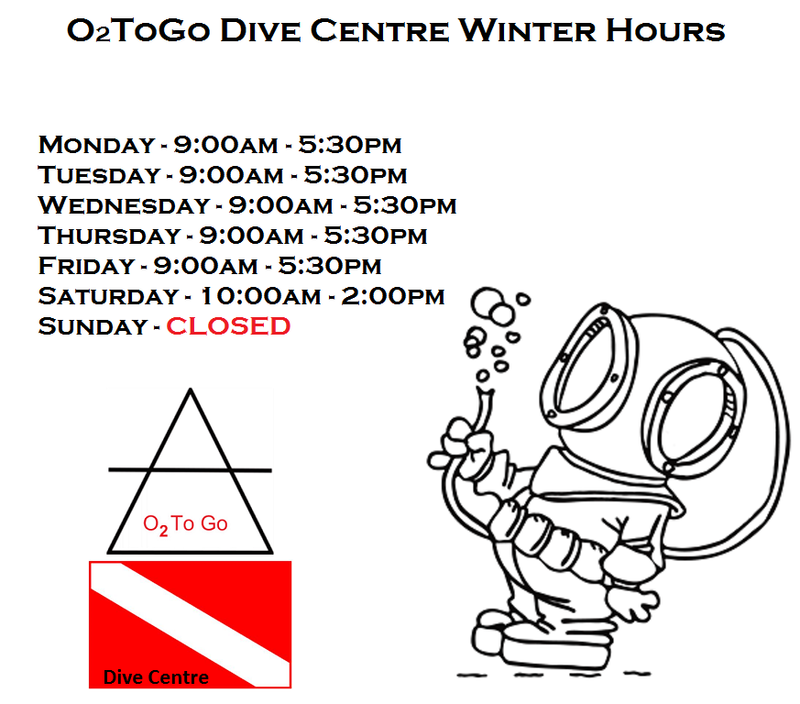 O2ToGo Dive Centre will be offering an Ice Diving Course on this day as well. Cost of the course will be $100. If you are interested in taking a course, you are asked to please call the shop at (613-936-2864). Check out a few of these regulators that came back from 1 week in the Caribbean’s. 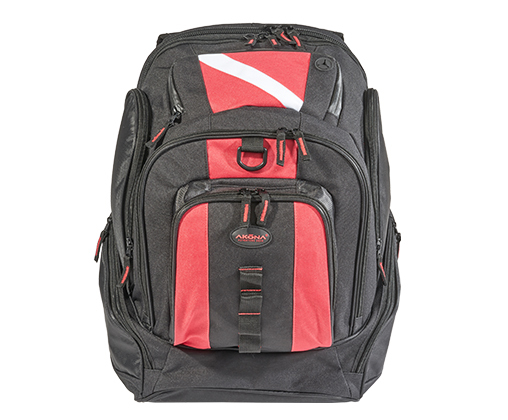 Things to consider when diving in salt water and why is so important to have your equipment serviced and inspected immediately upon your return. **Proper cleaning and care can extend the life of your equipment for many years. It is important in any environment that you may be diving in, but salt water is especially damaging if not attended to immediately after diving. The following tips are provided for divers who are not familiar with the corrosive effect of salt water, and to the divers that dive the ocean regularly and wonder why they must continue replacing equipment. #1 Rule - Do not use a water hose to rinse your gear and think it's clean. Somebody along the way had the brilliant idea of a rinse tank, so put it to good use. 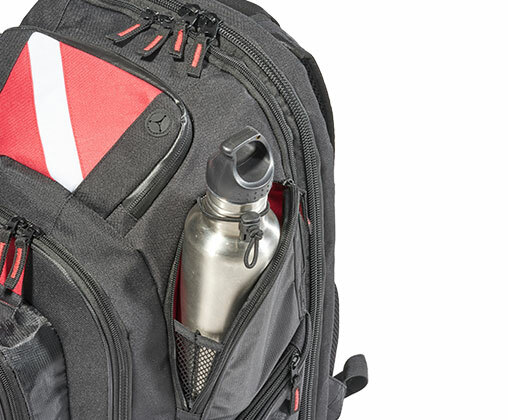 Most dive operators and resorts have a rinse tank for cleaning your gear after the dives. Just be sure the water in the tank is fresh. 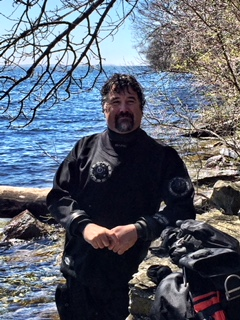 If you are the 30th diver to use the same tank of water, you are cleaning your gear in salt water. - Always place your regulator in the tank first so that will have time to soak while you complete the remainder of the cleaning task. - Mask, fins and snorkel can be easily rinsed and placed out of the sun to dry. - Skins, wetsuits, booties and soft weight belts should be hosed off, soaked and rinsed again to avoid having the salt eat the threads away. - Your BCD should be rinsed, soaked and rinsed again. Pay special attention to the area behind the tank strap and cummerbund. Use a hose to partially fill with water and blow air into it. Shake the water around until it reaches every corner of the bladder. Do this at least twice, then taste the water from the bladder to be sure the salt is out. Any salt that remains inside dries, crystallizes and will cut the bladder like glass. - As for your regulator, try to avoid the water hose altogether. Water pressure has a habit of forcing salt and sand into places where the sun never shines and can cause hidden problems. After soaking for an extended period of time, use your hand to clean the first and second stage as well as the hoses and gauges. Swish the regulator around to further dissolve any salt residue. Also remember to never depress the exhaust button on the second stage while immersed in water, as this will allow water into the hose and up into the first stage. 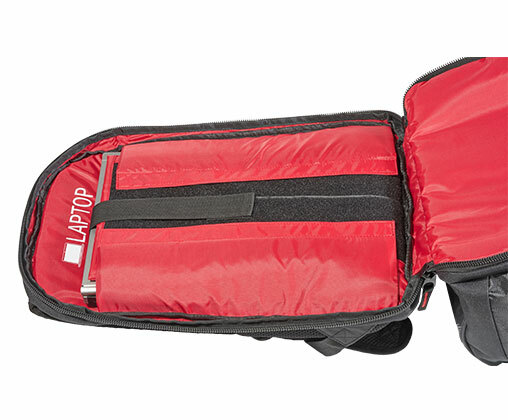 Allow your gear to dry completely before packing it away. If you are on vacation, most resorts have a secure drying area where you can hang it until time for the next dive. 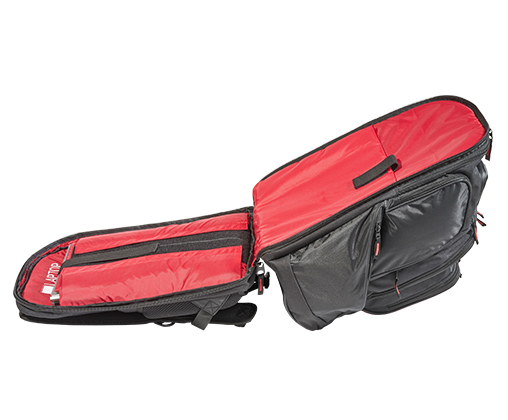 If you are taking your gear back to your hotel, you should lay out everything to let it dry. Looking for something different and exciting for Christmas? Perhaps travelling South and want to explore the ocean? 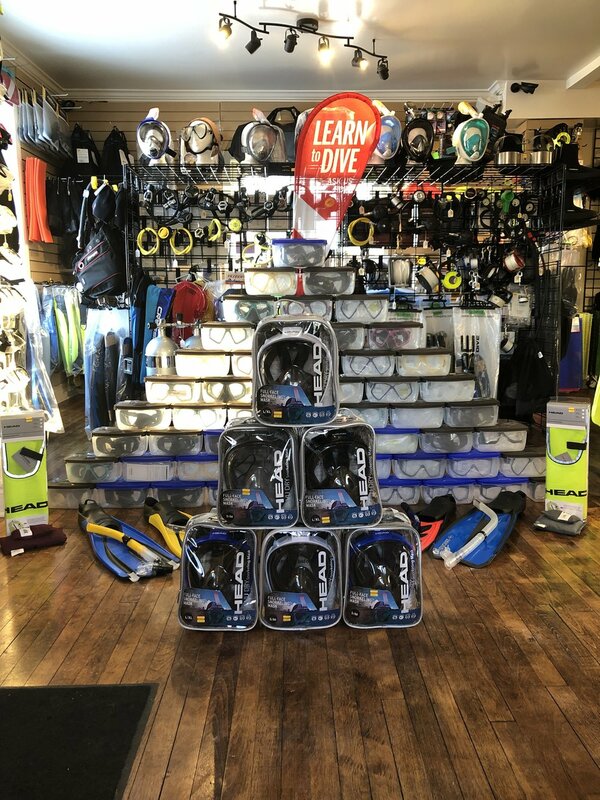 Stop in for a visit and let our staff help you pick out the correct snorkelling or dive equipment to fit your needs. With our many years of experience in the industry, we can make your selection process a breeze. 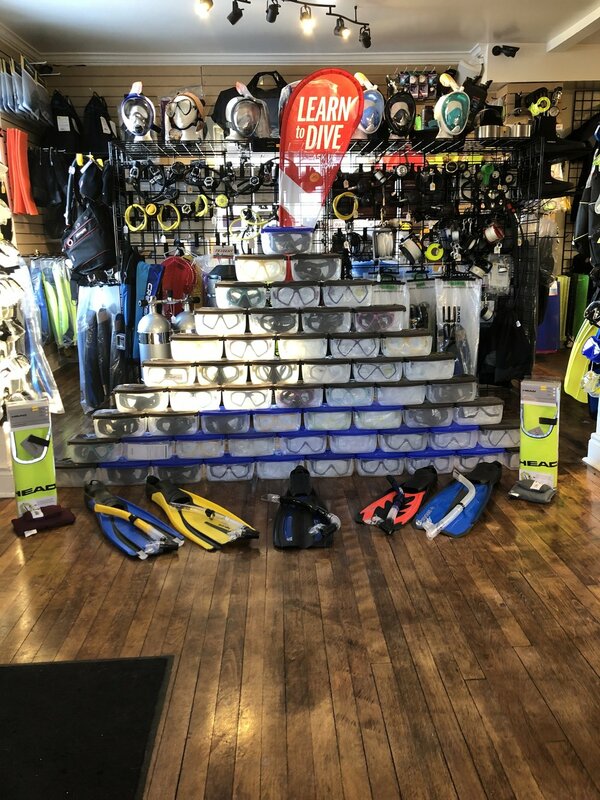 Dive in today to see our huge selection of gear.